As it looks to cut carbon pollution from power plants, the CPP will help solar to penetrate new markets because states will be forced to adopt cleaner energy like solar, wind or geothermal. 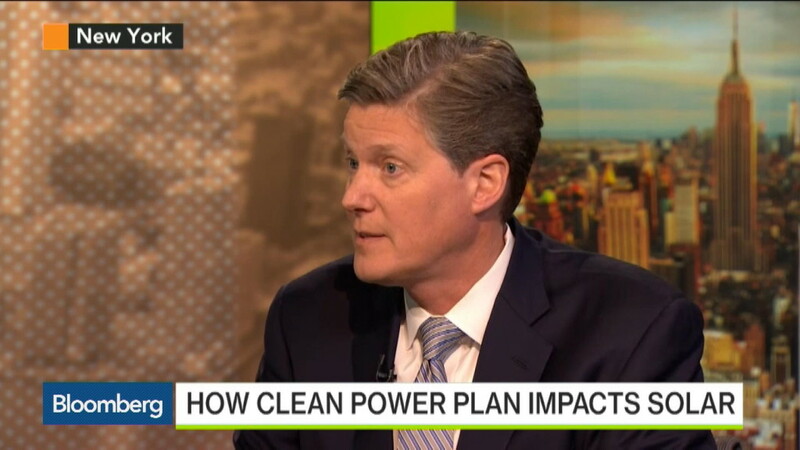 States that are beginning to restructure their energy policies now will be better off when the CPP comes into effect, according to Resch. Link to video on the Solar Energy Industries Association’s website. This entry was posted in Nebraska / Midwest News, NewsBlog and tagged Bloomberg, Clean Power Plan, Minnesota Public Radio (MPR), Nebraskans for Solar, Rhone Resch, Solar Energy Industries Association (SEIA) on March 2, 2016 by Helen Deffenbacher.